Avocado with chili and ice cubes, sardines on Ritz crackers, pork in Vanilla ice-cream and onions on everything. Pregnancy cravings, much like man-flu gives the opposite gender plenty to be astounded at, and maybe even draw a giggle on. But, whatever the reasons maybe behind them, these sudden and voracious appetites are a real thing and are best not underestimated. Pregnancy is a trying time for mothers-to-be and their family and many a precaution needs to be taken – food being the primary one. There are many food-items that can harm gestating women and their fetus, after all. For a complete list of foods prohibited in pregnancy, visit americanpregnancy.org. One of the items in the list of prohibited foods during pregnancy is raw egg & foods containing raw or uncooked eggs. Eggs in their natural state often have a harmful bacteria called salmonella which infects intestines. Since raw eggs are used in everything from homemade ice-cream, to salads & custard, it is best to know what to avoid and what you can have. 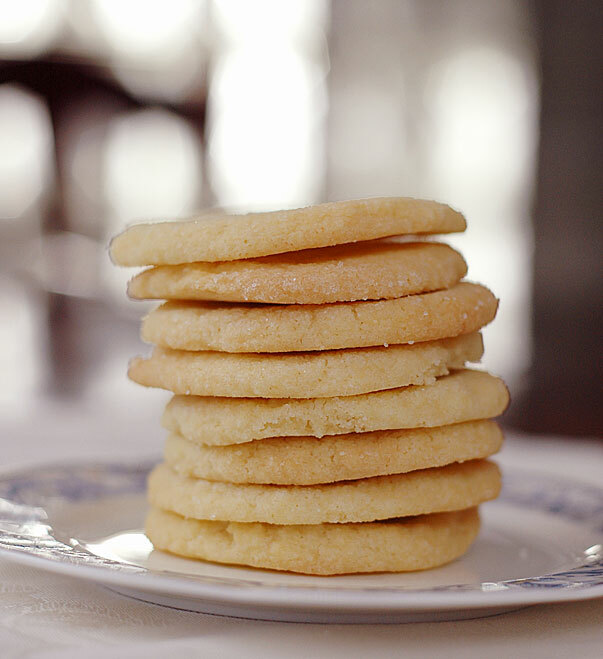 First on our list is the popular vegan Indian shortbread cookies – Nan Khatai. These melt in your mouth cookies are a perfect snack for pregnant women (or anyone else) and can be whipped up in no time. Traditionally these are using all-purpose flour but we have chosen the whole wheat ones which are a healthier version. Now chocolates are not on the don’t eat during pregnancy list, however, they do contain some animal products such as albumin (egg whites) that may prove detrimental. That being said, you can still enjoy your favorite dessert without the side effects. 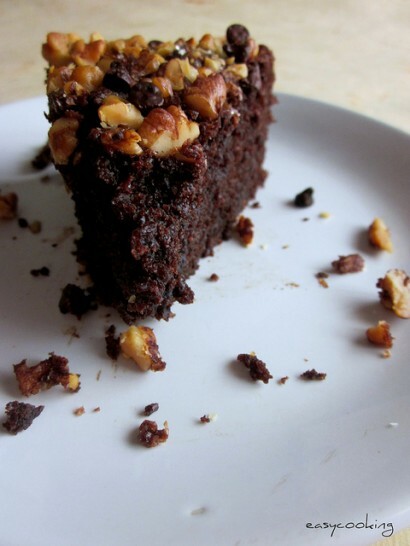 Chocolate walnut cakes are a hot topic during valentine’s day, however they are a good fit for any occasion, too. A great treat for any occasion, this cake is the perfect snack for the time when you’re on dietary restrictions. 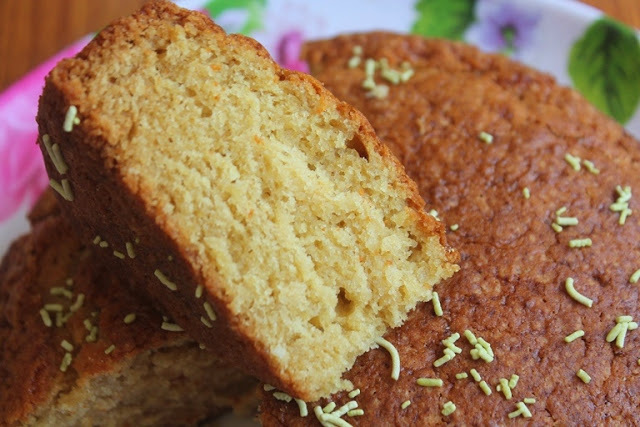 Rich in iron and vitamin B complex, the cake is pretty easy to prepare. Can you think of one day that you can’t make better with cookies? We neither. But are your regular cookies really OK for you? In case the answer is no, why not take the opportunity to learn a new recipe? These eggless desserts are an absolute delight to eat! Our very own vegan cheesecake has been a great hit and since it has no egg, it’s perfectly safe for pregnant ladies as well. Made using firm tofu and vegan cream cheese, this cheesecake is a good way to end a meal or even binge on every now and then. Check out the cheesecake here. Have a recipe that you have found interesting? Share it in the comment section below!